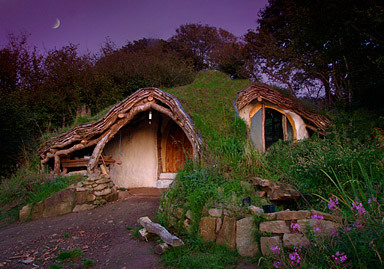 Simon Dale, developer of explains the “Low Impact Woodland Home” (see below) explains his his form of “Future Ethics”. The new bike design by Australian developers uses a standard scuba tank which runs air compressed up to 200 bar giving a top speed of 100 kph (62 mph). The speed and range will increase with planned developments, including a tank with 400 bar capacity. 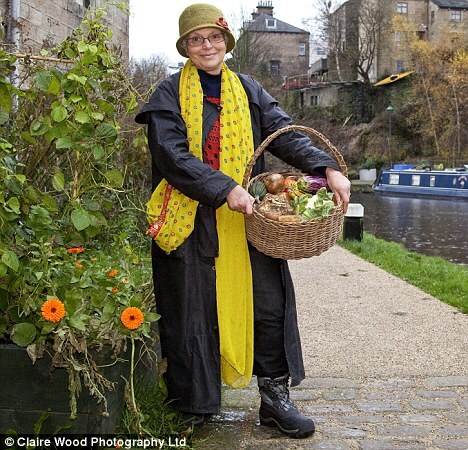 An amazing plan: to make Todmorden the first town in the country that is self-sufficient in food. Everyone plants vegetables everywhere in town – like on the police station grounds and by the train station. Surplus vegetables grown at the high school go on sale, with all proceeds going directly back to the school. 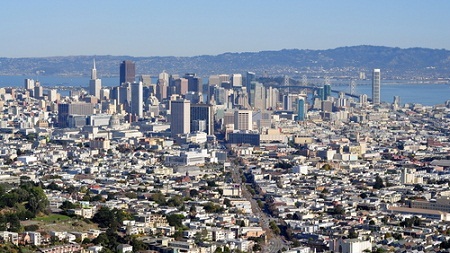 Read full Wake Up World article..
By 2020, the city of San Francisco aims to get 100 percent of its energy from renewable sources – and it just got the green ball rolling by giving Local Power a $390,000 contract to design a plan for moving the city’s power sourcing from centralized fossil fuel plants and toward locally generated renewables. Read the full Greentech Media article..